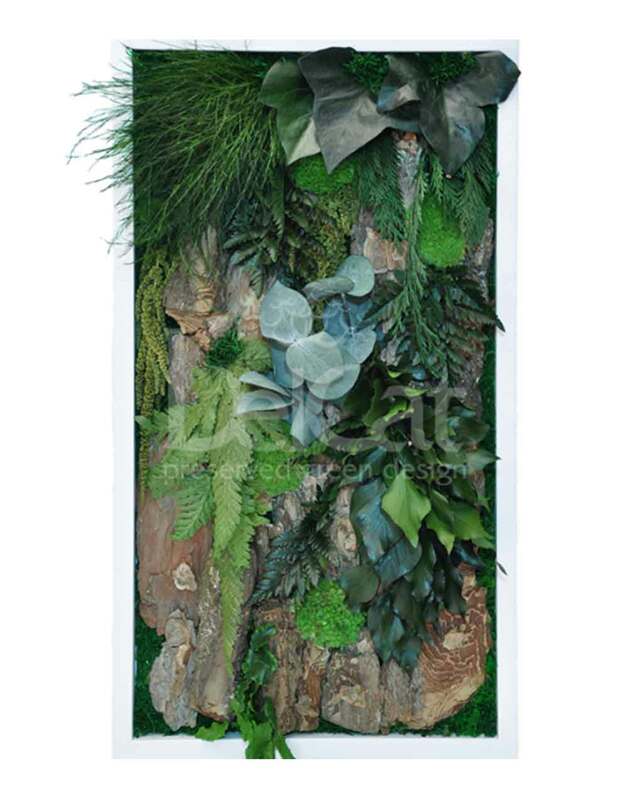 Bring a piece of woodland indoors. 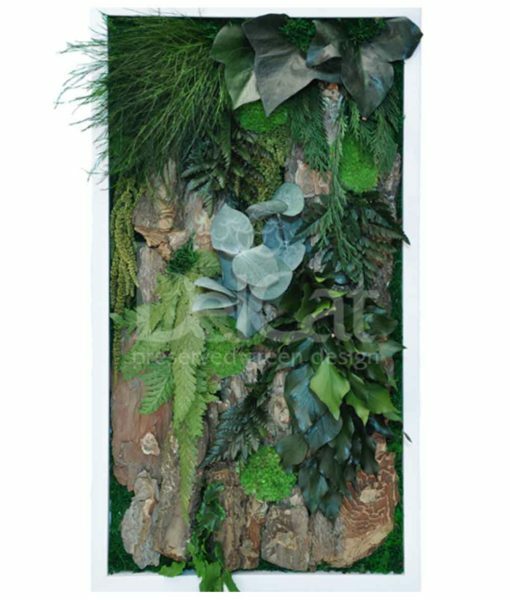 The Woody composition features various preserved plants that rise out of the frame are planted along a variety of moss types and wood bark thus creating a very natural and lush woodland effect. 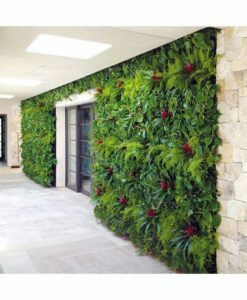 Woody is available in a number of sizes and can be combined with other pieces of our product range to create exciting compositions. 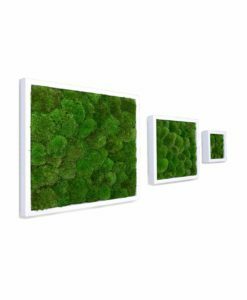 Foliage and moss frames are guaranteed to create a cosy atmosphere at home and at work it can be an inspiring piece of green creating an enhanced workflow.